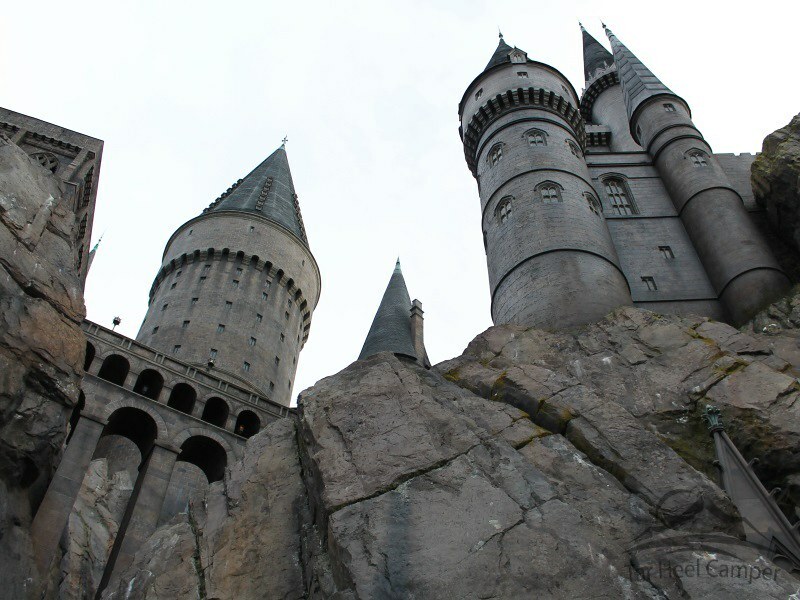 From a successful book series to a successful movie series and then on to a successful themed area in an amusement park, few have captivated people around the world like Harry Potter. 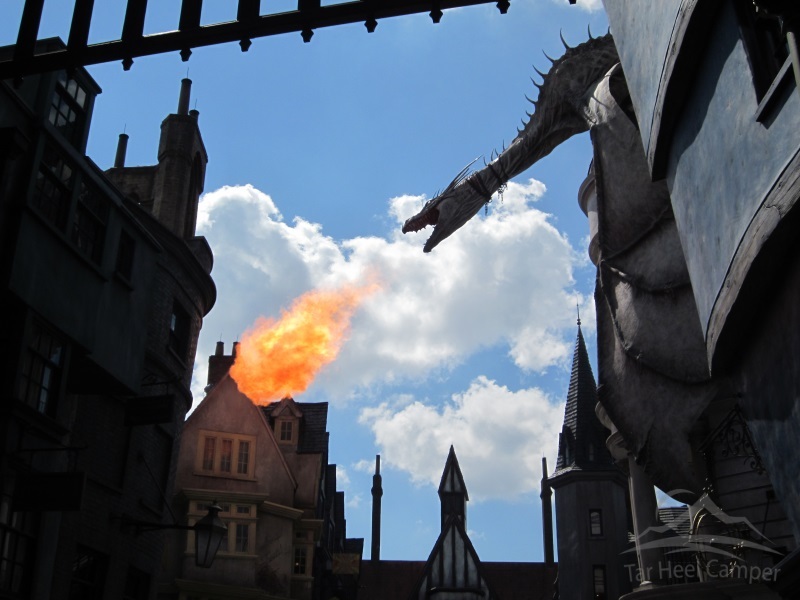 In early Summer 2010, Islands of Adventure opened a new themed area, Wizarding World of Harry Parter – Hogsmeade based on the Harry Potter series with its star attraction, Harry Potter and the Forbidden Journey. This revolutionary dark ride takes place in Hogwarts Castle but it was the entire themed Hogsmeade area that took the entire world by storm. Visitors flocked from around the globe breaking all attendance records. It wasn’t necessarily the dark ride causing all the hoopla, though. Don’t get me wrong; the ride is great. 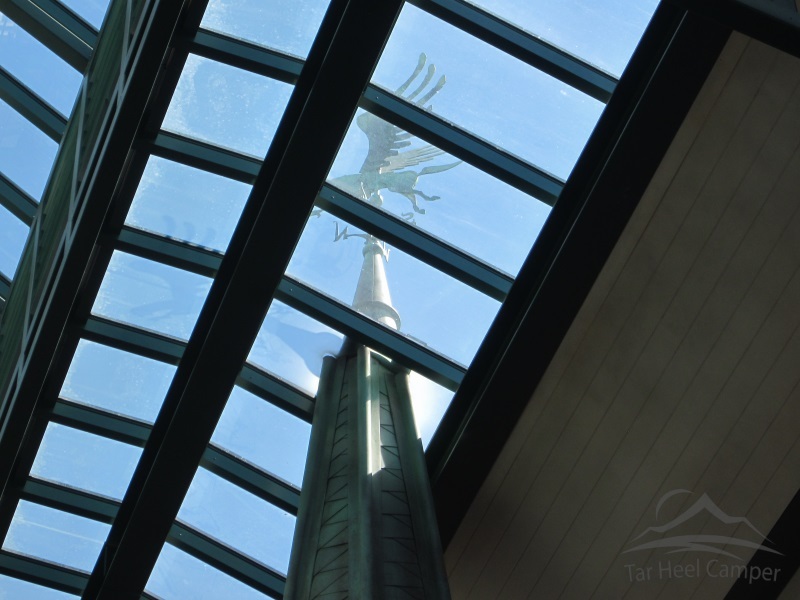 However, it was the precision and attention to detail that Universal Studios poured into this new area. 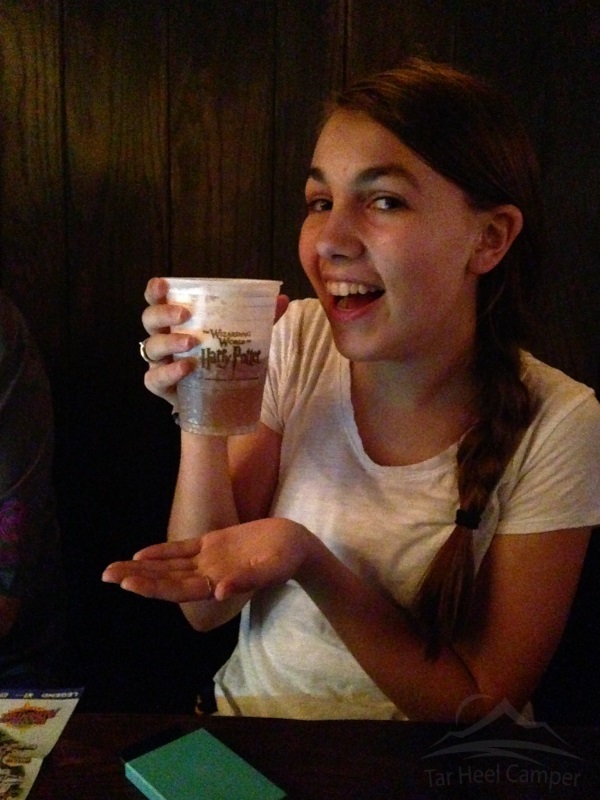 Aside from recreating a real-life version of the movies, they went so far as to create a new drink from the fictional one in the books and movies, butterbeer (it is delicious, I might add) and much more. It is no wonder that more than four and a half years later, this is still one of the busiest places in Islands of Adventure. That wasn’t it for Universal Studios and Harry Potter, though. 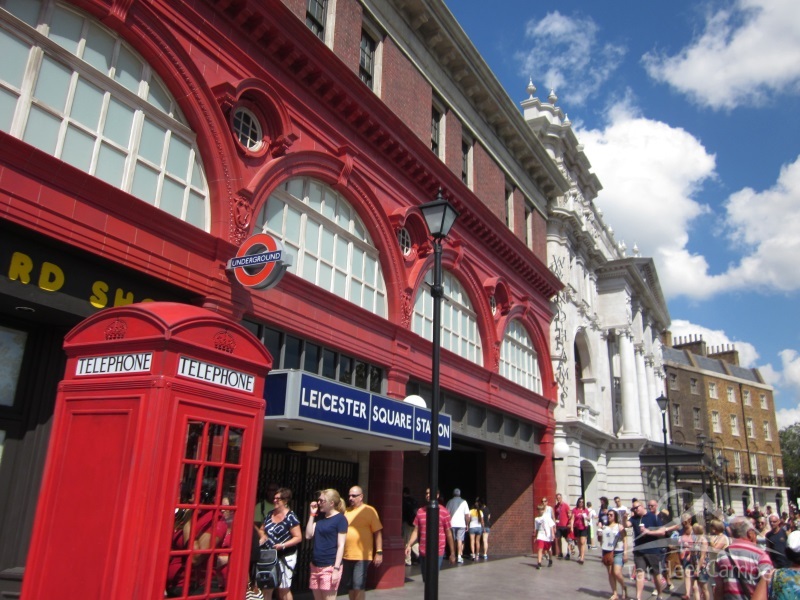 In early summer 2014, Universal Studios opened the Wizarding World of Harry Potter – Diagon Allen, focused on the London portion of the story. 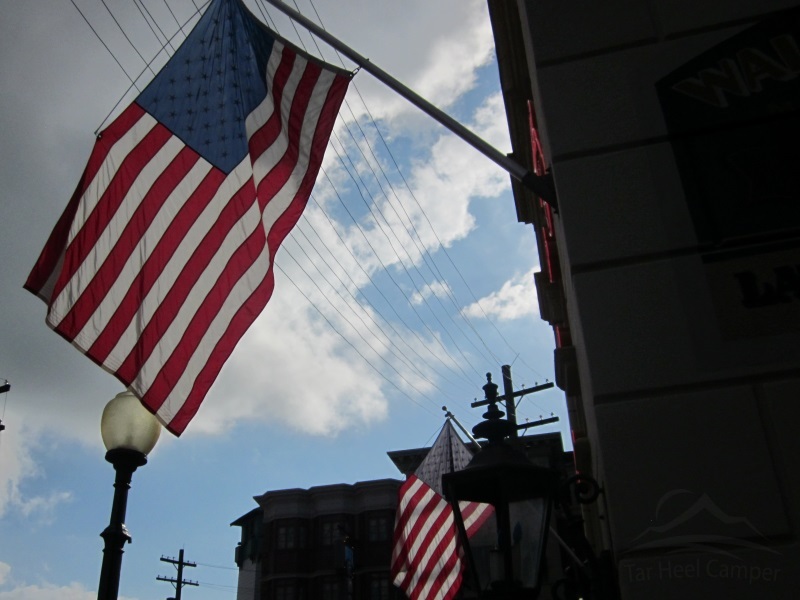 It is located in the adjacent Universal Studios Florida park. 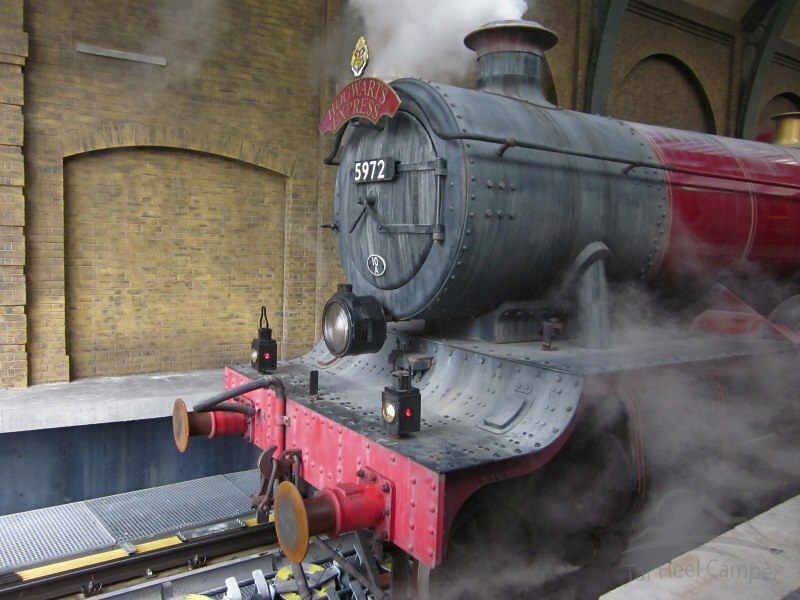 Additionally, the team at Universal Studios created another new ride experience utilizing the well known Hogwarts Express train. It conveniently connects the two lands (and parks coincidentally). 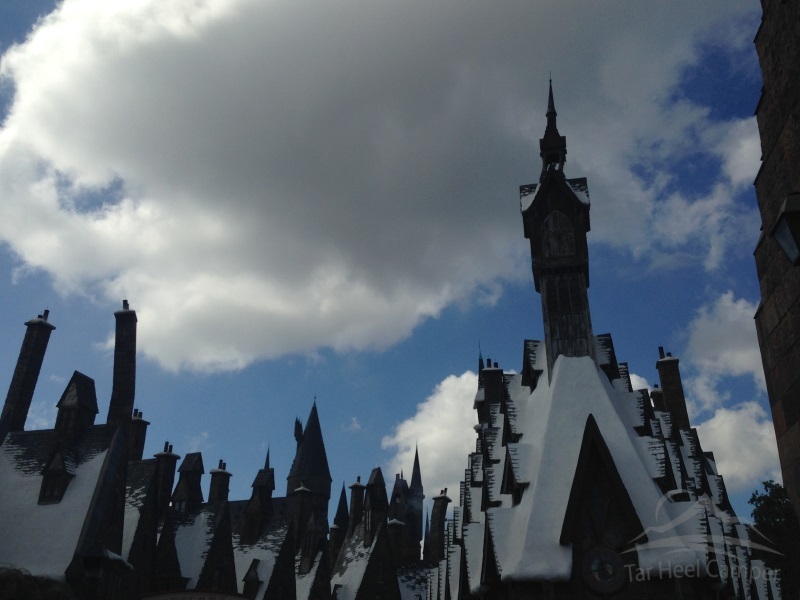 Does it all live up to Hogsmeade in Islands of Adventure? Let’s find out! 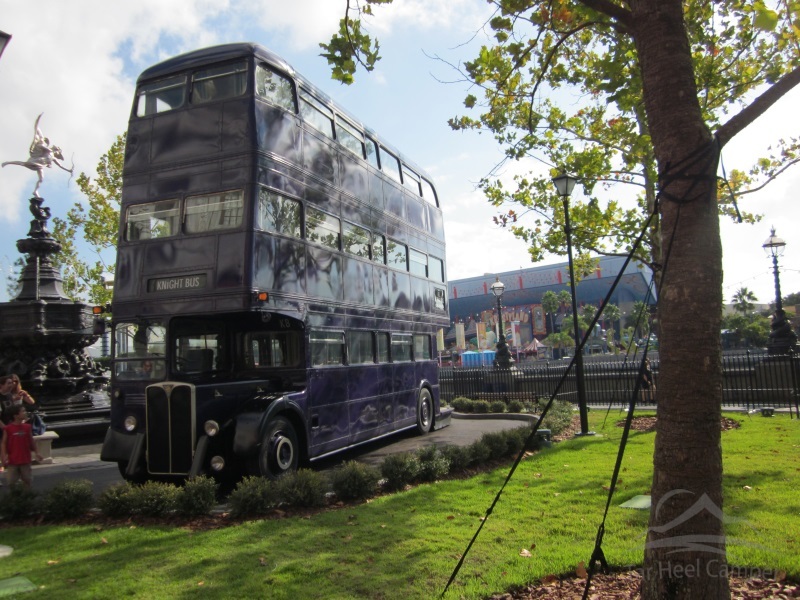 Diagon Alley wouldn’t be compete without Knight Bus. 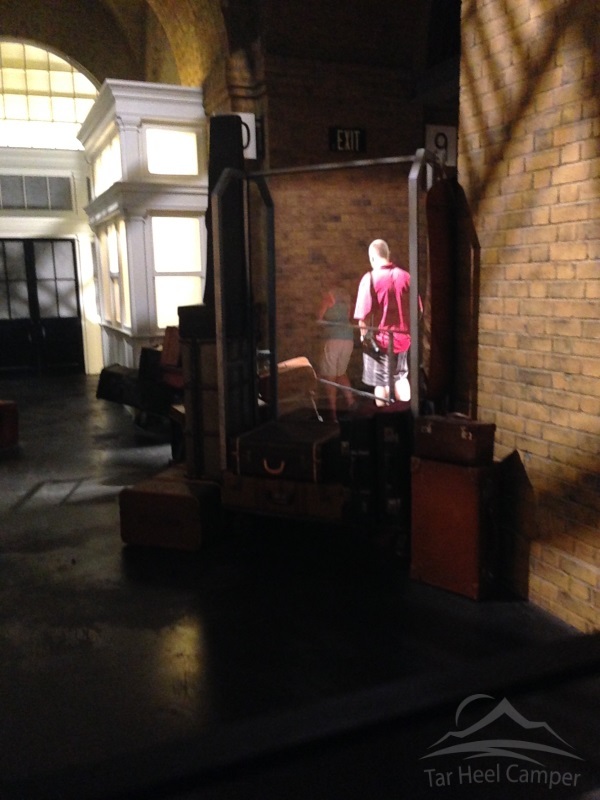 Unfortunately this appears to just be standing prop and you can’t actually explore the bus. It still looks cool in person, though. 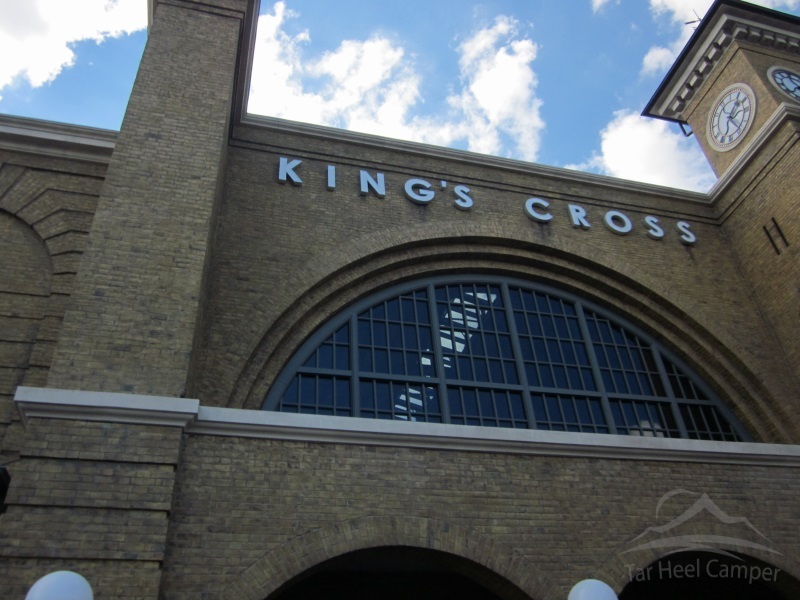 Right behind you is King’s Cross Station. 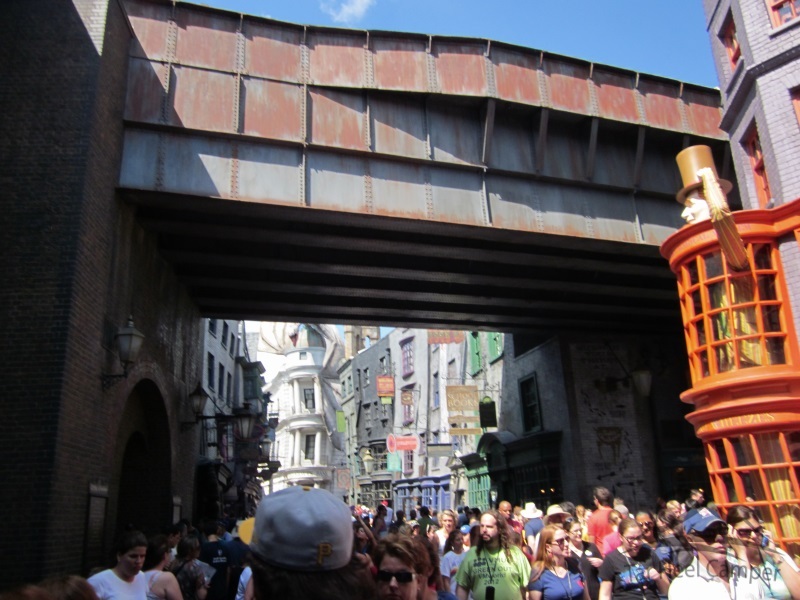 From there, you can catch Hogwarts Express to Hogsmeade. This isn’t your normal train ride, though. You should expect this to be one of the more entertaining train rides you may ever take in an amusement park. 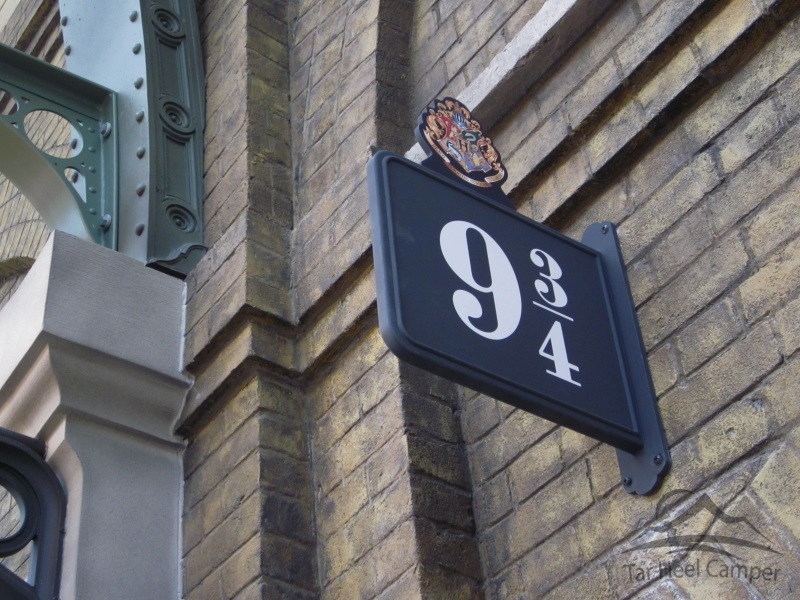 Of course you knew there was going to be a platform 9 3/4, right? You can watch others magically walk through the brick wall. Not that you will notice when you do it yourself, though. 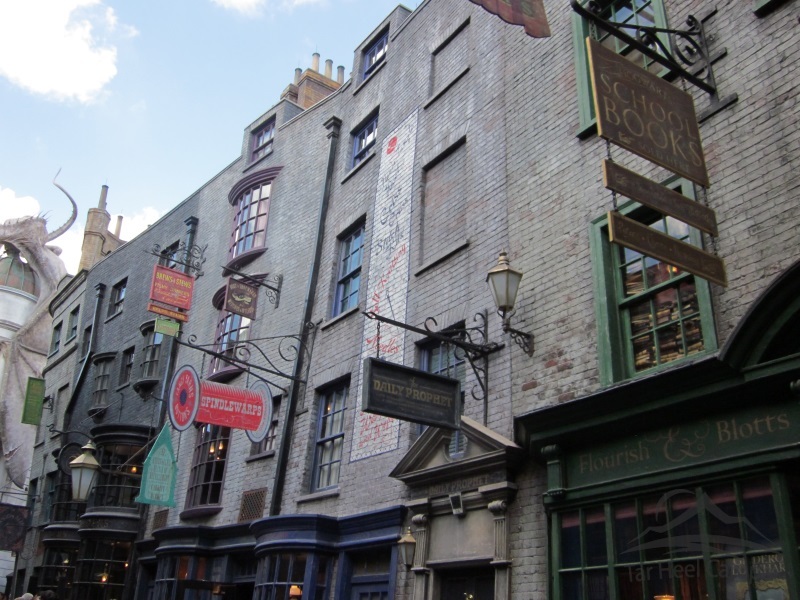 But back to Diagon Alley. 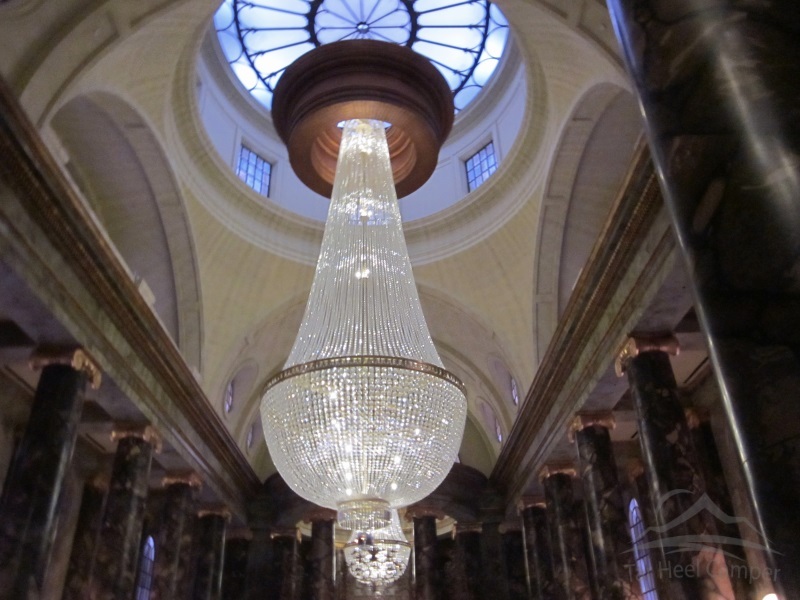 As you enter, you will notice the menacing dragon guarding Gringotts Bank. Don’t let it distract you from all the great architecture and sights in here, though. The details on the dragon are astounding. 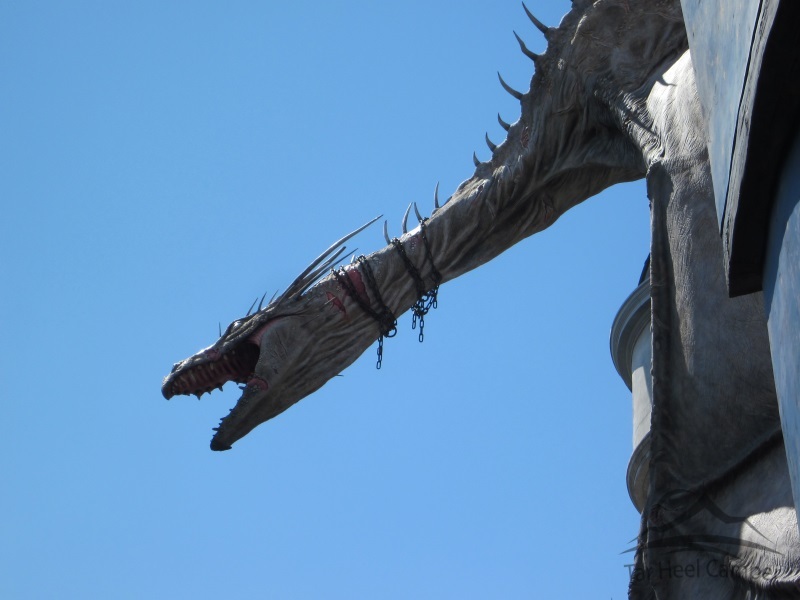 Just in case you don’t know your dragons apart, this one is of the Ukranian Ironbelly species. And yes, it breathes fire. 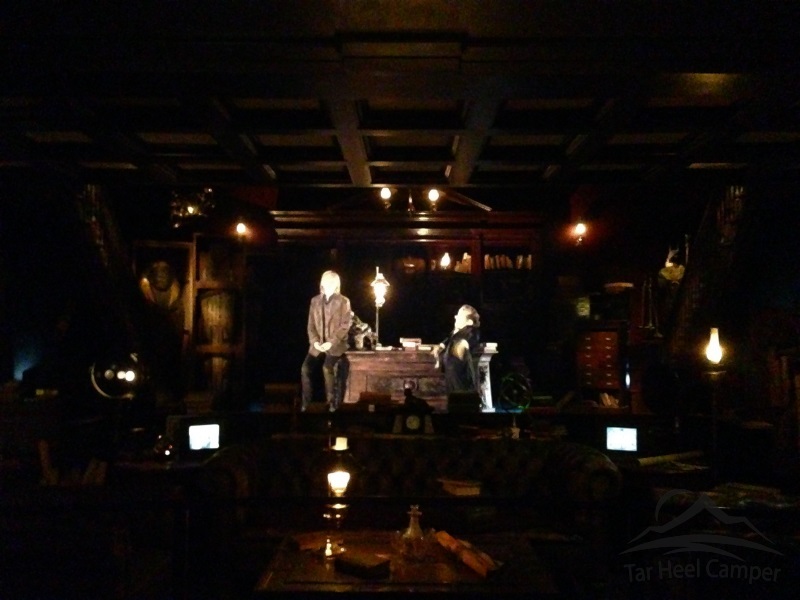 In Gringotts Bank you will also find a roller coaster meets dark ride meets roller coaster, an experience that is unlike most any roller coaster you have experienced up to this point. The level of detail as you enter the bank, AKA ride queue, is remarkable. 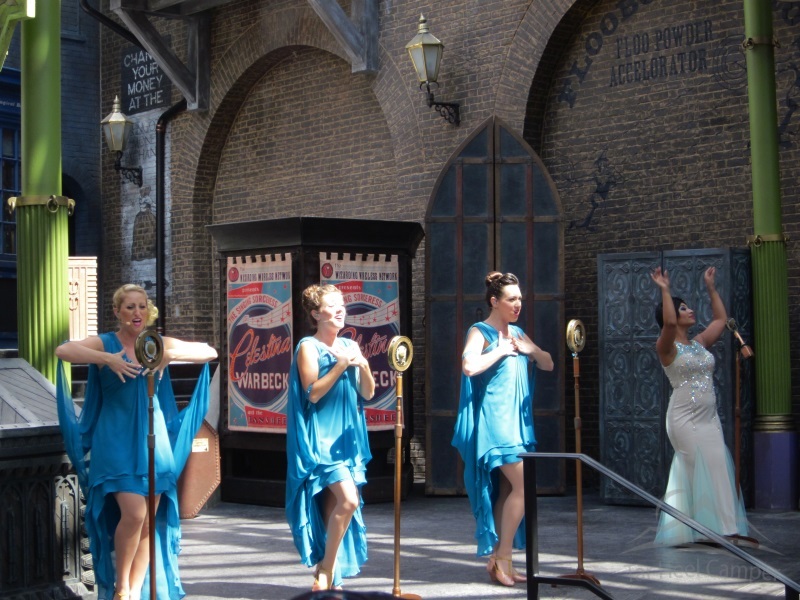 And as is typical of recent attractions at Universal Studios, the show and in-line experience before you get to the main attraction is almost as good as the main attraction itself. 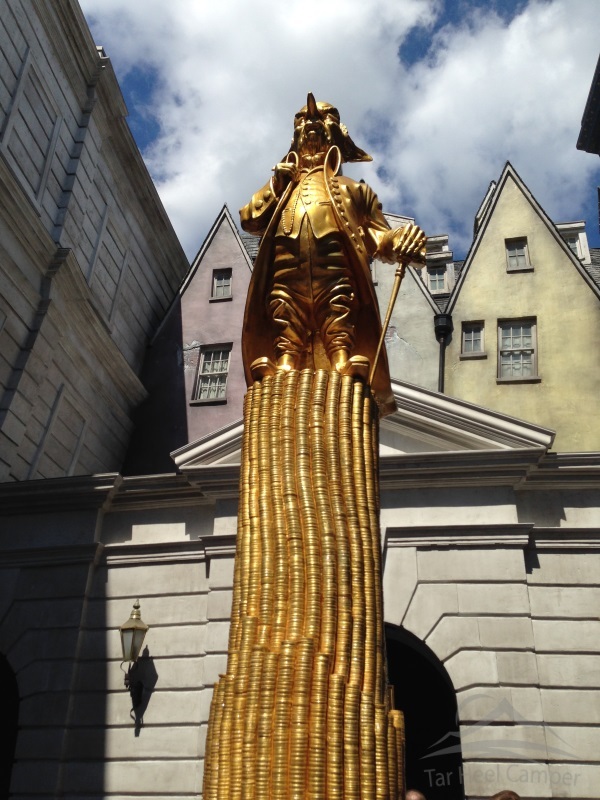 Outside the bank you will find Gringott the goblin, the founder of the bank. 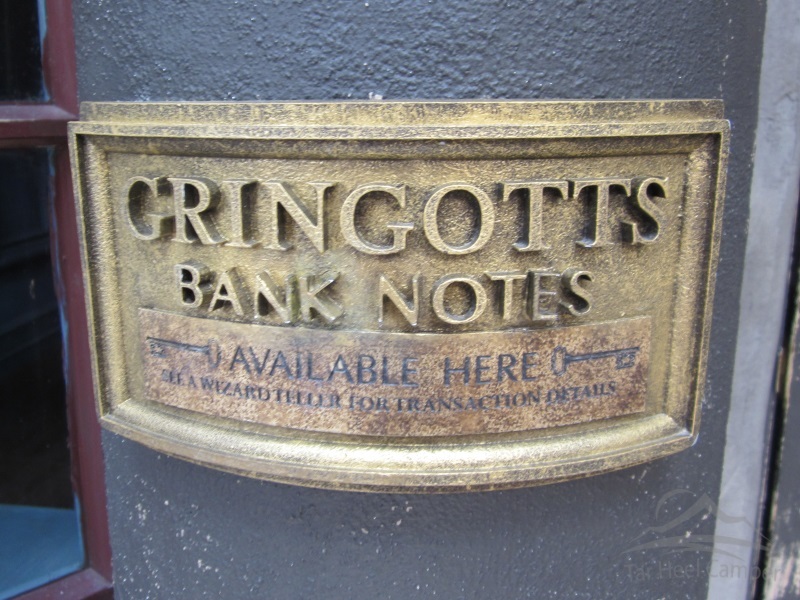 And yes, muggles can also buy Gringotts bank notes. 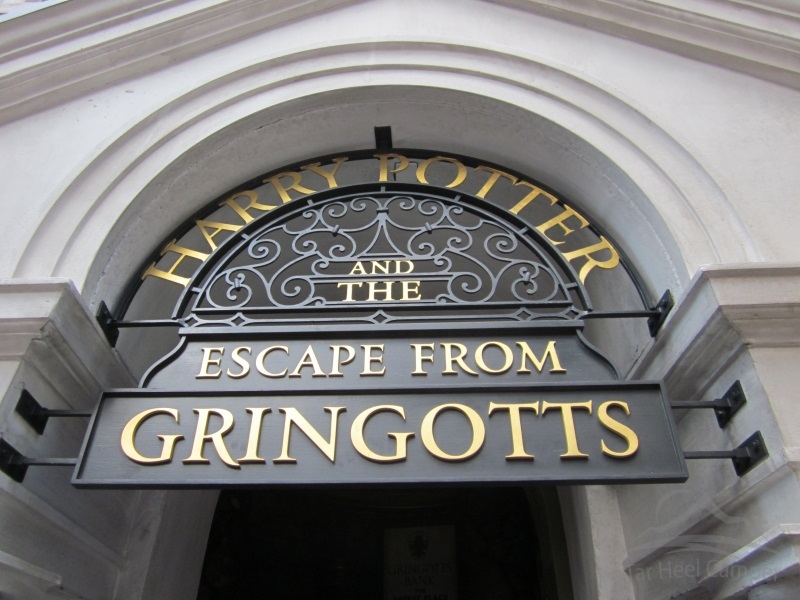 But enough about Gringotts. There is plenty more to see and do here. 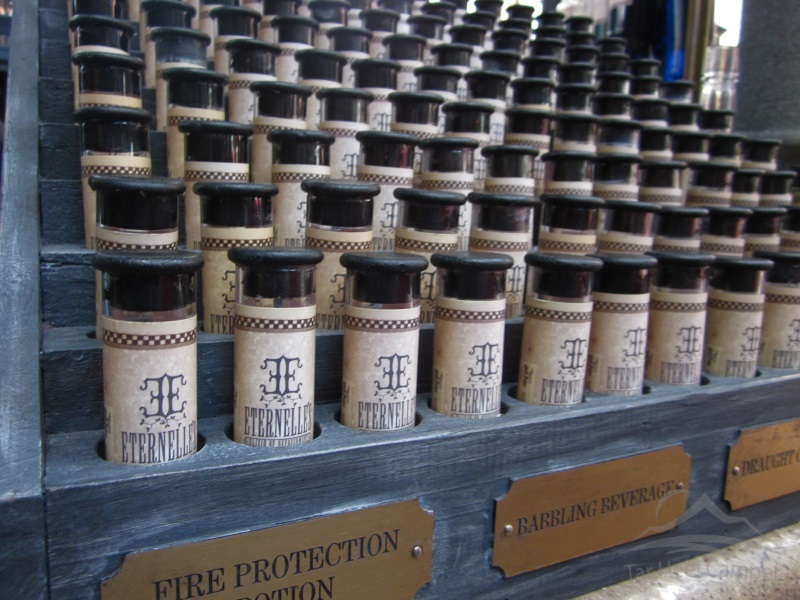 You can get your own custom elixir concoction to drink…. 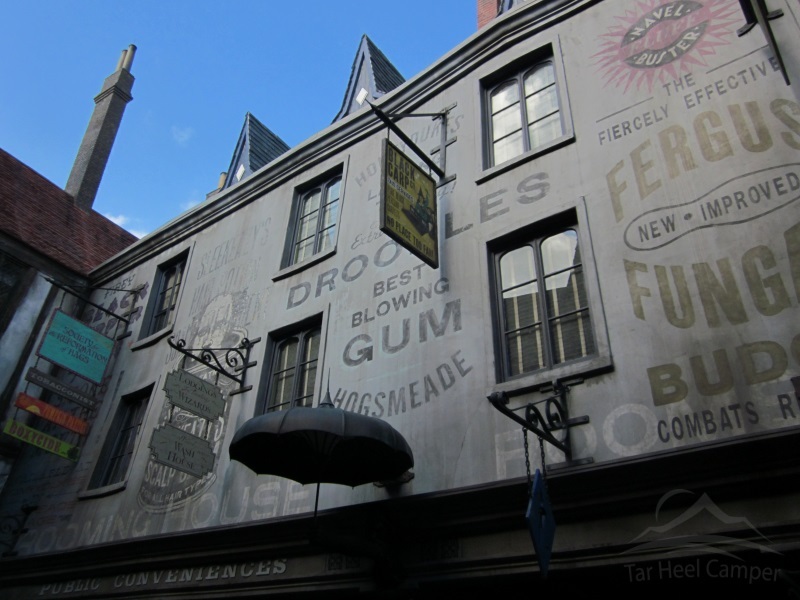 or enjoy one of the many shops in Diagon Alley. Just don’t stop looking because you never know what you’ll see. 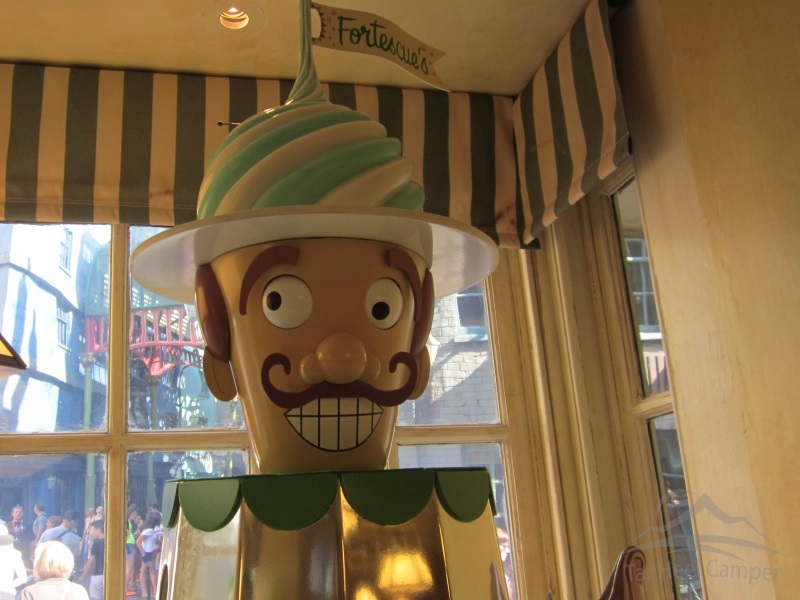 You won’t want to miss Fortescue’s and their butterbeer ice cream. It’s delicious! 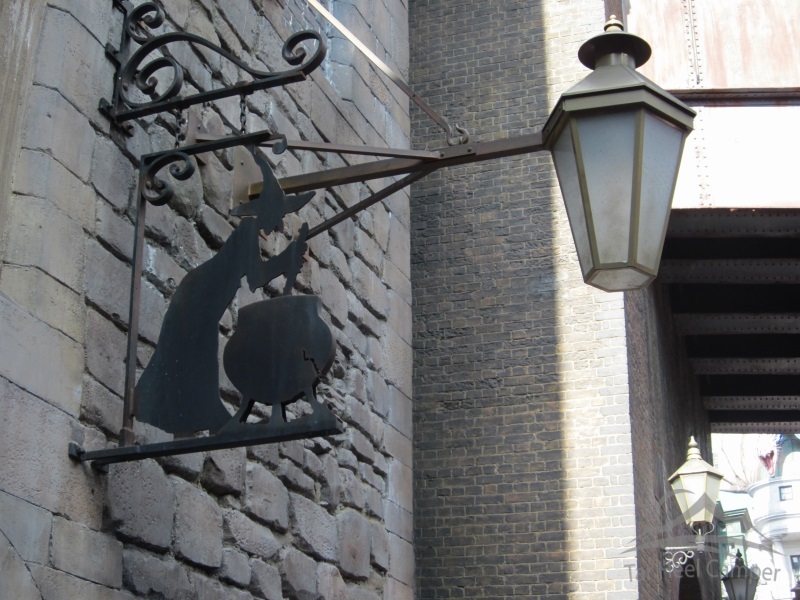 If you’re looking for heartier food, check out Leaky Cauldron. Don’t get it confused with this. 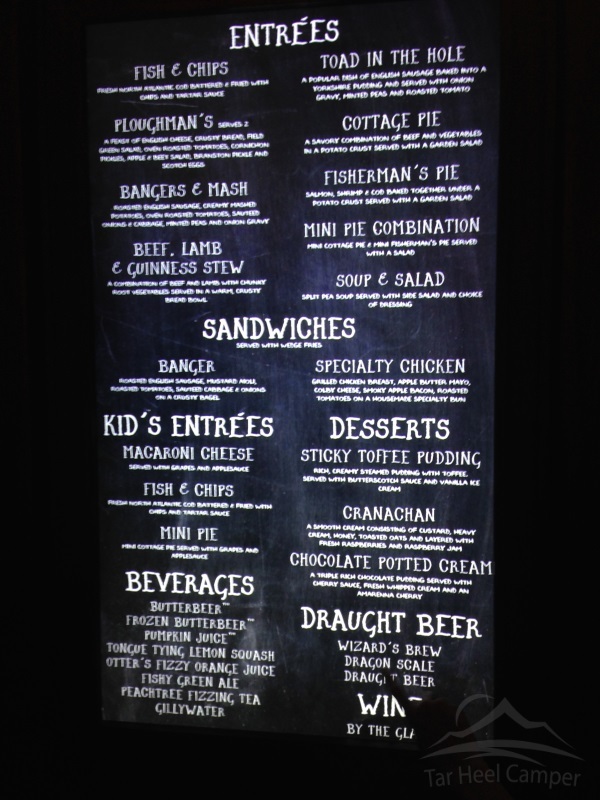 The food at Leaky Cauldron is sure to be much tastier. 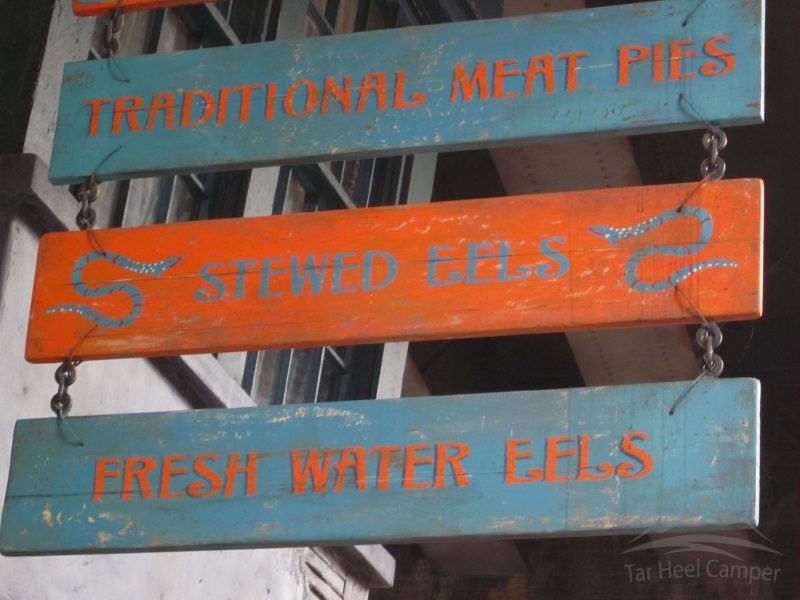 We tried and shared a few different dishes here and it was all good. 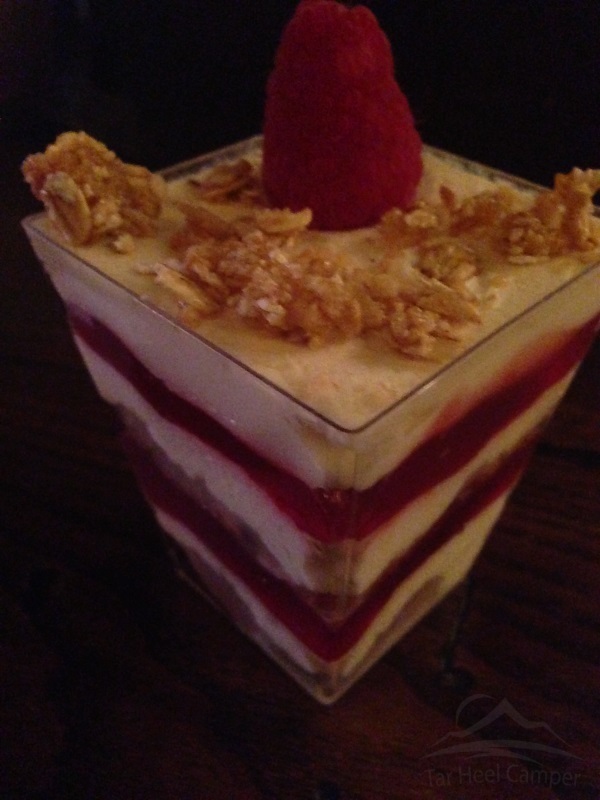 The Cranachan, in particular, was divine. 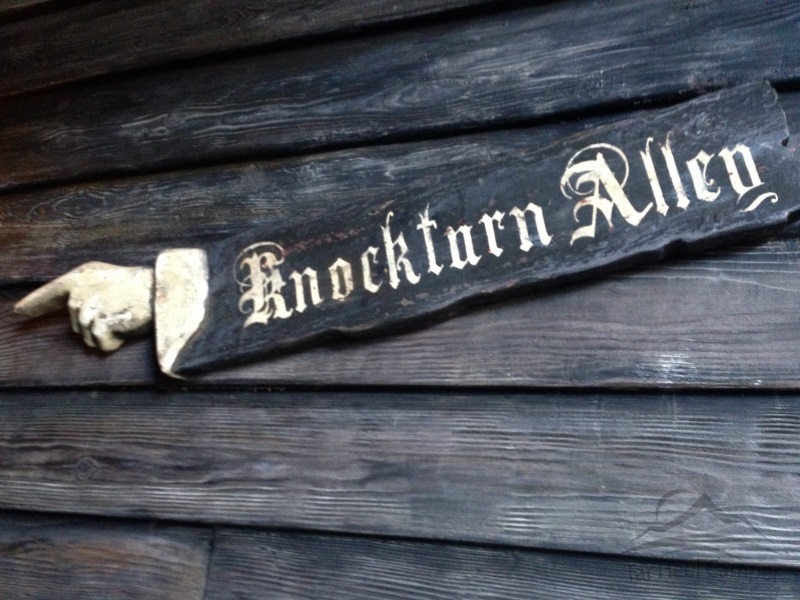 You can also get butterbeer here. Go figure. When you’re done eating, check out more of the wizardry like the raining umbrella. 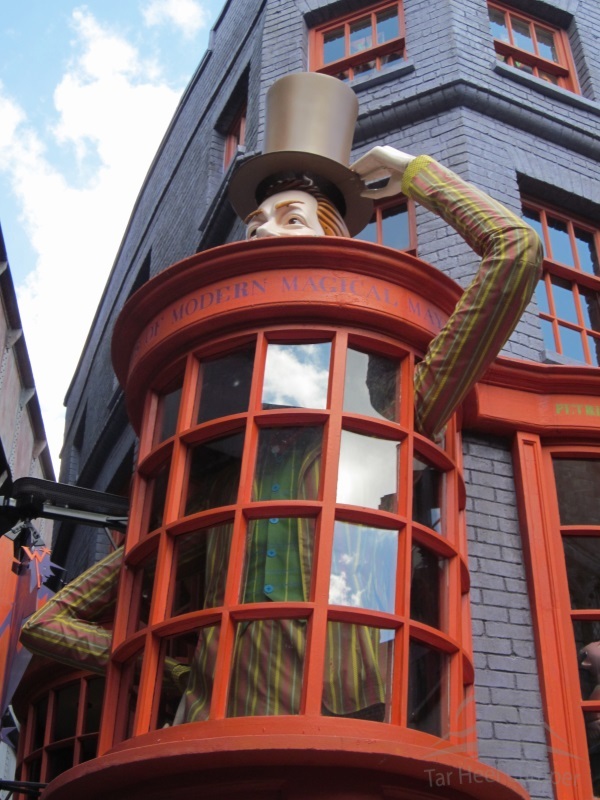 But don’t stop looking because there is just so much to see and experience in Diagon Alley. 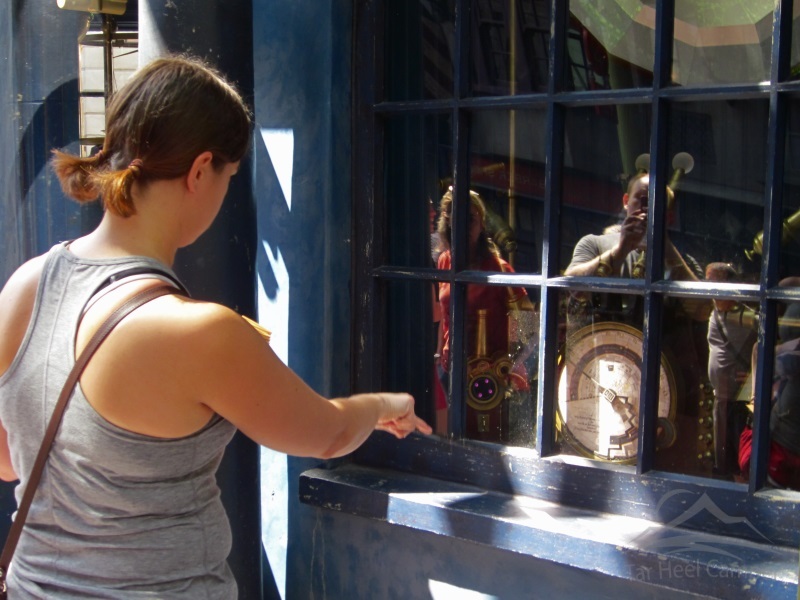 For the more adventurous, you may want to try your own hand with one of the new interactive wands at the many stations around the area. 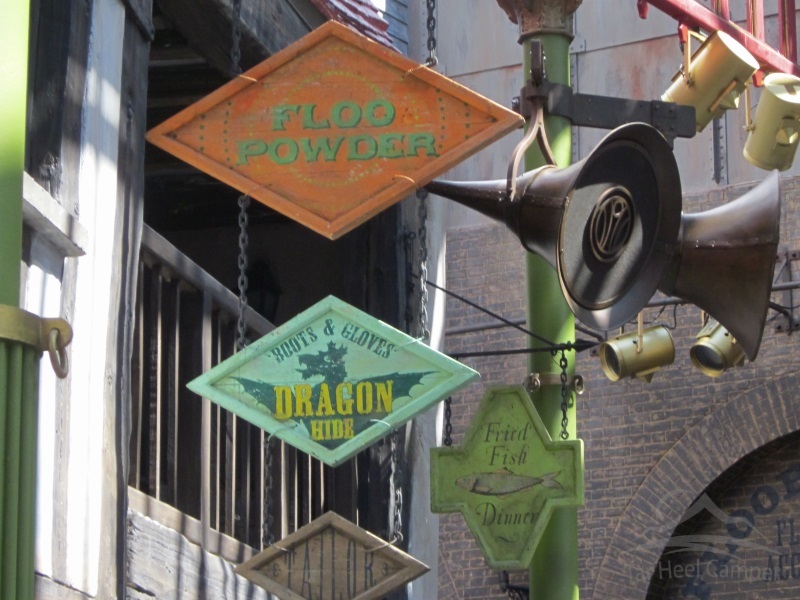 But make sure you check every nook and cranny of Diagon Alley. There are back alleys that you could easily overlook if you rush through here. You are sure to also see large crowds. 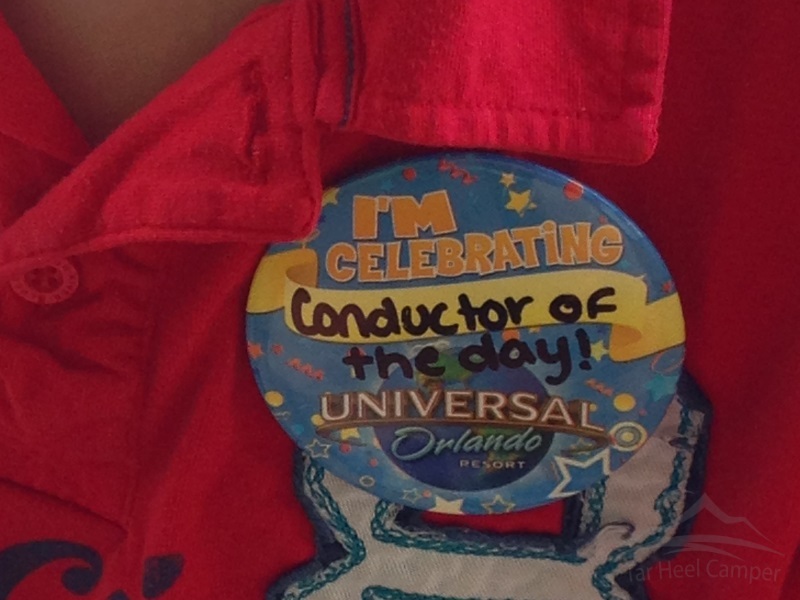 And who knows, you just may become conductor of the day! 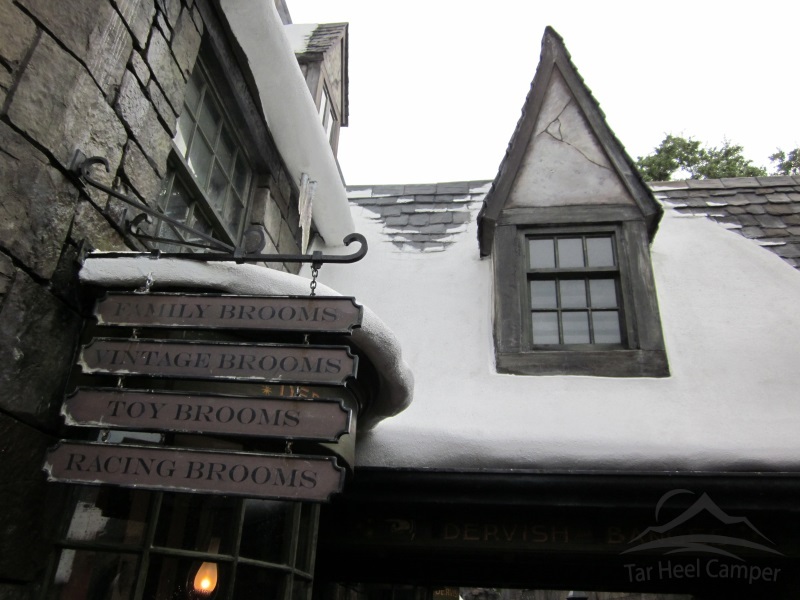 Wizarding World of Harry Potter – Diagon Alley meets, and exceeds Wizarding World of Harry Potter – Hogsmeade, although both are great in their own right. 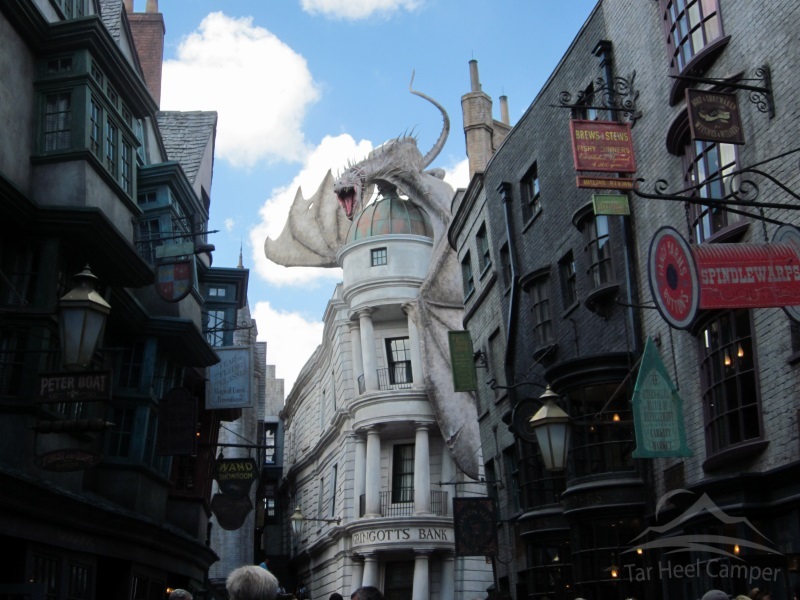 One thing is for certain, you are sure to enjoy your day at Universal Studios and the new Wizarding World of Harry Potter – Diagon Alley. Tagged FL, Universal Orlando, Universal Studios, Wizarding World of Harry Potter.